Ever wonder how the owners of fast food restaurants came up with their names? We blindly go around shouting people’s name’s, last names, and other random nouns whenever we are giving suggestions on where to eat. Here are some explanations to those names that will make you appreciate them a little more. What started off as 100% beef “slyders” has now turned into one of the most famous fast food chains that will make you rethink your choices a couple hours later. 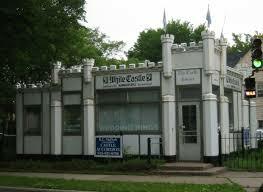 In the time White Castle was founded, people were weary to eating beef because of a book published to warn the population of the unsanitary meat packing industry. Originally made to look like Chicago’s Water Tower, the founders thought that “white” in the name would give people the impression of a spotless and sanitary restaurant. They also thought adding “castle” to the name would give the illusion of something strong and powerful. 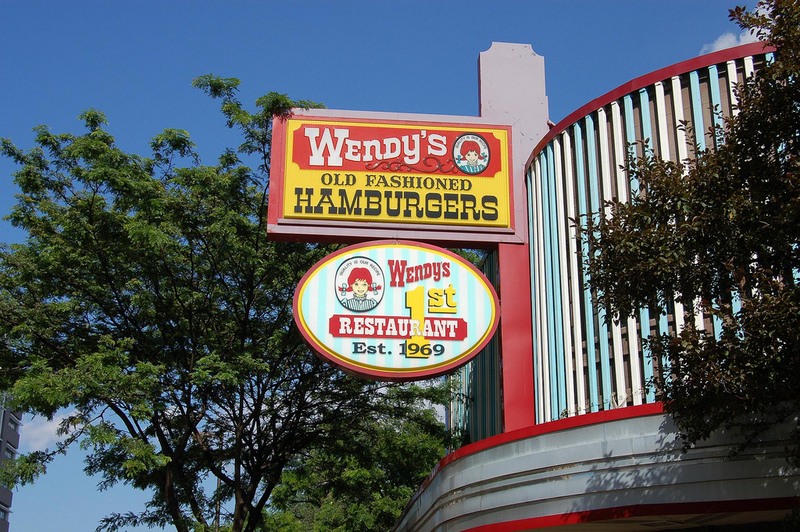 The most widely known on our list is Wendy’s. Named after founder, Dave Thomas’ daughter. So what makes it a bit more interesting? Her name was actually Melinda. When she was younger she couldn’t pronounce her own name thus giving her the nickname Wenda, which turned into Wendy. 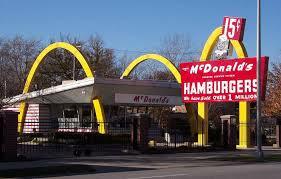 Ray Kroc was a milkshake machine salesman trying to make more sales. So why is it called McDonald’s? He actually bought the recipe for hamburgers from the McDonald brothers in California in order to sell the hamburgers and milkshake machines together. After a failed attempt to selling traditional fried chicken with the name “Chicken on the Run,” founder Alvin C. Copeland Sr. decided to give his restaurant a change. He renamed his restaurant and started selling New Orleans-style chicken. 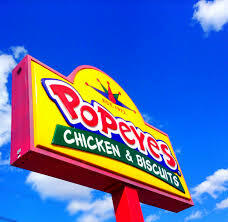 But, where did he get the name Popeye’s? Interestingly enough he named it after the famous detective from the movie French Connection, Jimmy “Popeye” Doyle. After coming home to Kentucky from a vacation out east, Jim Patterson was inspired. He thought all of America should be able to taste the seafood that he has tasted on the east coast. 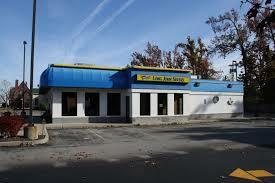 Thus began his journey to franchising Long Johns Silver’s. But where did the name come from? The restaurant is named after a villain in the fictional novel Treasure Island. What started as a hot dog stand for Glen Bell, eventually earned him the title of founder Taco Bell. As Bell would look around his surroundings while selling hot dogs, he realized that the majority of customers were interested in waiting in line for a Mexican restaurant who sold hard shell tacos. 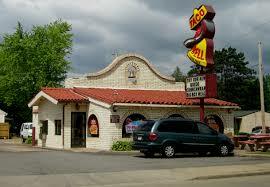 After visiting and acquiring the recipe, he opened his own Mexican restaurant called Taco Tia. Eventually he sold it to create Taco Bell. After 15 years of owning and operating a restaurant, founder Truett Cathy, found a pressure fryer that could cook a chicken patty in the same amount it took to cook a hamburger. This created their most popular item, then and now, on their menu, the chicken sandwich. 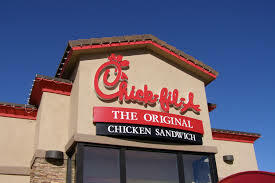 Cathy decided to name their restaurants after their most popular item and registered the name Chik-Fil-A After this discovery, the demand for more restaurants went up and the rest is history. Janie and Jerry Murrell gave their four sons two options, go to college or start a business. The latter was chosen and Five Guys was born. The original “five guys” would be Jerry, the father, and the four sons. After the restaurants were opened, a fifth son was born making the sons the Five Guys. Lucky it was a son; the name could have given the girl some serious FOMO (fear of missing out). 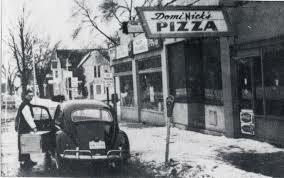 Brothers Tom and James Monaghan first opened the pizza joint in 1960 with the name DomiNick’s. After Tom traded his car for his brother’s shares in the restaurant he renamed it Domino’s. 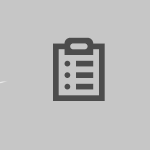 The logo is a domino with three dots; one dot for each restaurant Tom had opened. He wanted to change the logo each time a new one opened, but a logo with over tens of thousands of dots on a domino would be pretty silly. Now that you have the name origins of these restaurants let’s go enjoy a frosty at Melinda’s, I mean, Wendy’s.